Following his Law, Economics and Business degrees in Vienna, Graz and the US, Wolfgang founded the Dr. Alkier GmbH (a consulting and investment company) in 1984. In 1986 he set up Consult U.S.A., Inc., NY which he sold in the 90s. From 1996 to 2001 he was an elected representative to the Vienna City Council, where he served as a member of the committee for finance and economics as well as heading the supervisory committee. Since 1992 he has managed a family portfolio primarily focused on Absolute Return oriented funds and in 2002 founded ARC - Absolute Return Consulting GmbH. 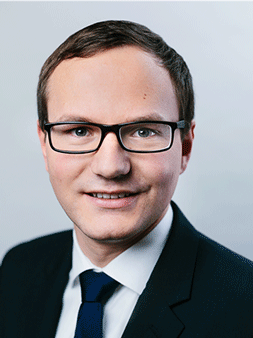 Florian joined Absolute Return Consulting GmbH in 2011, started the absolute return fund of fund mahi546 in October 2012 and became a member of the board of ARC as Co-CEO and CIO in January 2013. 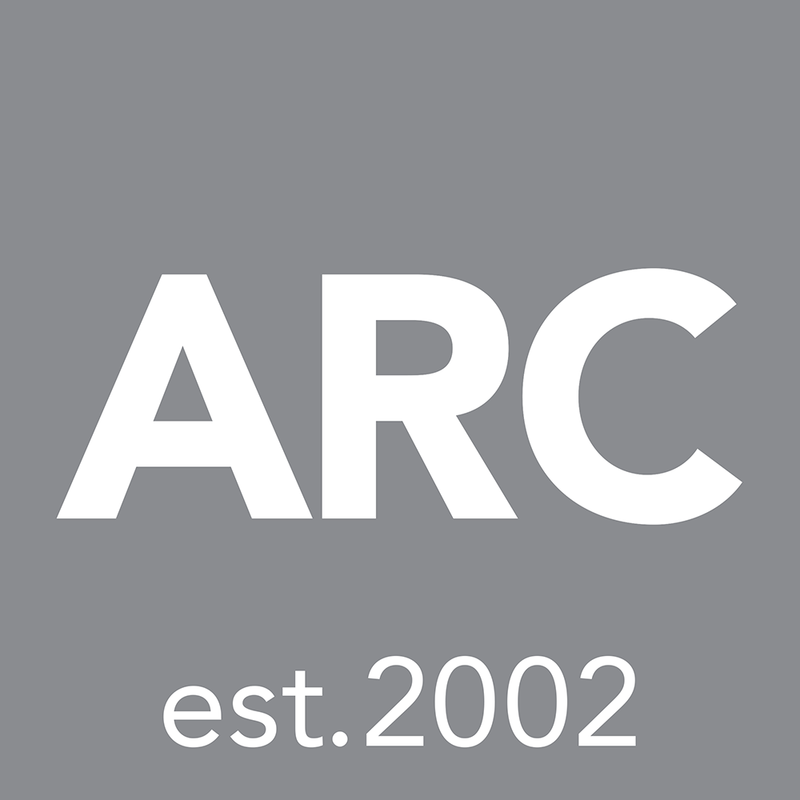 Before ARC he worked for LGT Bank Österreich AG as portfolio manager and member of the Investment Committee, managing various Absolute Return Portfolios for High Net Worth Individuals. Prior to working for LGT Florian was a fund manager for fixed income and absolute return at Bawag PSK invest. He started his career in his family business taking care of asset management issues. Florian holds a degree in International Finance from the Vienna University of Economics and Business and qualified as Certified Portfoliomanager (CPM) in 2005. Paul joined the ARC-team in 2014. He is primarily focused on fund research and manager selection, as well as servicing institutional clients. 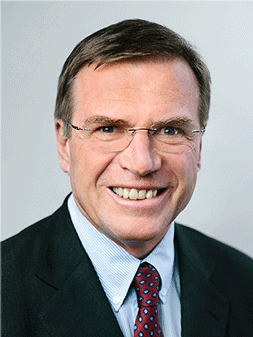 In 2015 he became director at ARC – Absolute Return Consulting GmbH. Before joining ARC, he was working at Raiffeisen Bank International AG as a member of the equity research team (Raiffeisen Research). 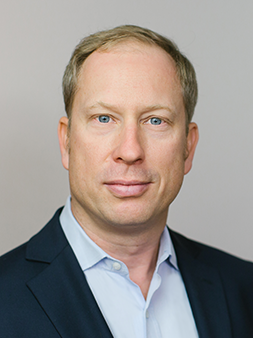 Paul holds a master’s degree in business (specialized in portfolio management and entrepreneurship) from the university of Graz und has spent multiple years studying in the US as well as the Republic of Georgia. Our goal is the best performance for our clients. That’s why we are looking for exceptional asset managers and investment products for our investors as well as for our investment advisory. We strive to provide excellent support services. Our conviction in our recommendations is backed by investments in the funds of our partners. We set high expectations on ourselves, as well as on our partners. As a privately owned independent company we are firmly committed to our clients’ and partners’ interests. We conduct our business with the highest integrity and fairness towards all our stakeholders is important to us. We value long term relationships with our clients, partners and employees. We support the professional development of our employees and continuously improve our methods to keep up with the high expectations we put on ourselves. We want to enjoy what we do and regard what we do also as part of our personal development. In an environment that needs more long-term oriented behavior, we strive to be a reliable and economically successful partner. We are aware of changing demands and opportunities and are therefore always open to new opportunities and innovative ventures.